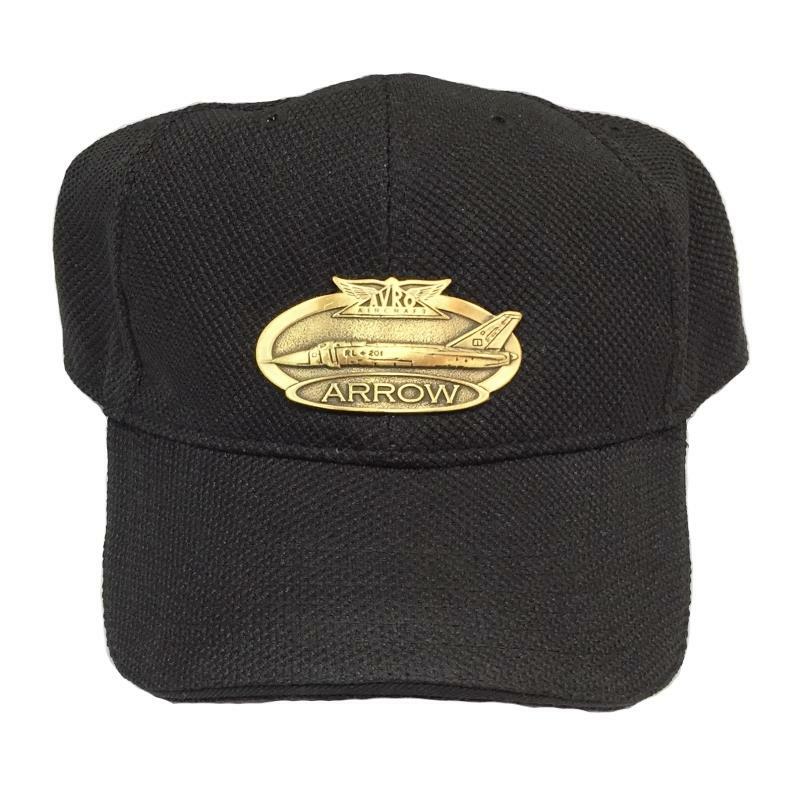 Clothing:Hats 12199 https://www.warplane.com/images/Products/12199.jpg Beautifully detailed brass emblem. Prestige double pique cap with six brass eyelets and a precurved peak. Matching adjustable self strap with brass buckle. Description: Beautifully detailed brass emblem. Prestige double pique cap with six brass eyelets and a precurved peak. Matching adjustable self strap with brass buckle.